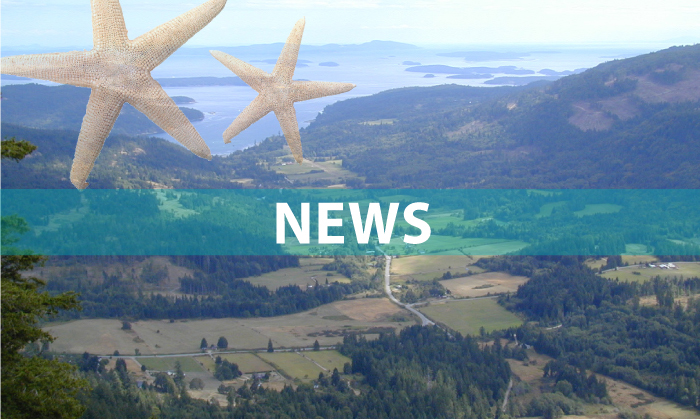 Volunteers with the Salt Spring Ground Search and Rescue unit were dismayed to discover that several members’ vehicles were targeted by vandals during their regular practice session last Tuesday night. At least five members’ cars that were parked in a line across the street from the search and rescue hall on Fulford-Ganges Road were hit on Jan. 15. Most were “keyed” or scratched along their length. It appears that someone ran across and jumped on the full length of another vehicle from tailgate to roof and hood. That vehicle suffered more serious damage, amounting to perhaps thousands of dollars. SAR search leader Jason Grindler said the incident is the first of its kind for the organization, and was particularly disappointing given the service the volunteer group gives back to the community. “We’re just coming right off that historic windstorm, and for this to happen when we’re training our volunteers to be able to respond in the future is pretty disheartening,” Grindler said. Cars that were parked in the hall’s parking lot were not targeted. The lot has limited space so members often park on the road. Grindler said there has been a surge in interest in participating in the group since the storm events, where SAR volunteers did door-to-door wellness checks and delivered medical equipment, among other tasks. The incidents have all been reported individually to the RCMP. Anyone who may have witnessed the events that took place between 7 and 9 p.m. on Jan. 15 is urged to contact the RCMP detachment at 250-537-9933. The event comes on top of a continuing pattern of vandalism that targeted Ganges storefronts throughout 2018. SAR intends to install cameras to increase safety of its street parking and parking lot. Some off-street parking nearby has also been offered to the group through their relationship with the Salt Spring Amateur Radio Club.